Get your vitamin C with some tasty, fresh clementines. 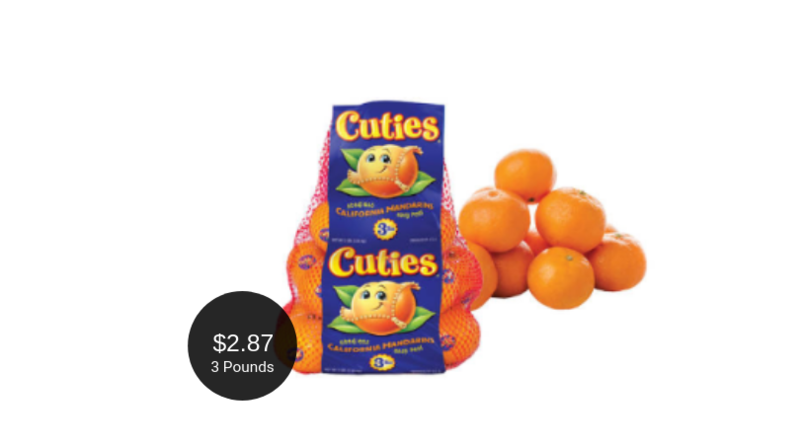 Score an awesome deal on California Cuties Clementines at Safeway. 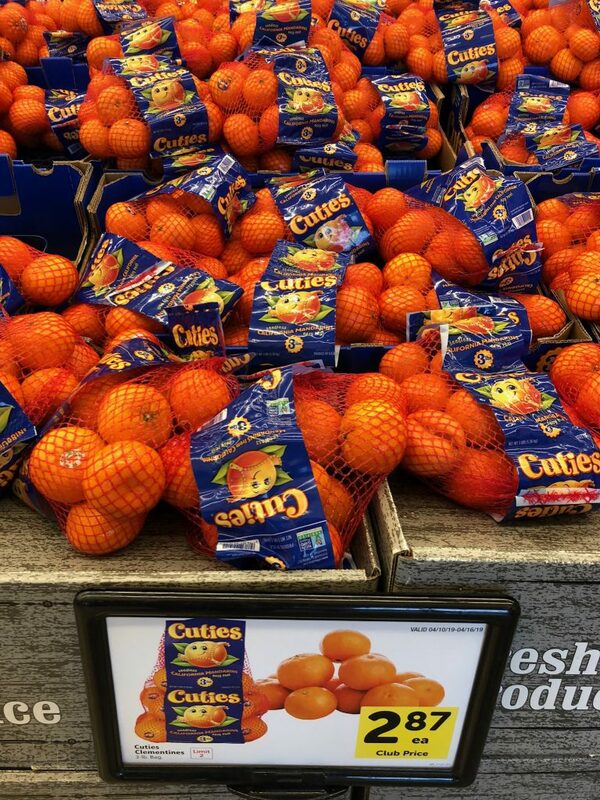 While you are scooping up your hauls through April 16th, grab 3 pound bags of Cuties Clementines on sale for $2.87 (limit 2 bags). This is a wonderful deal, especially for new Safeway savers because no coupons are required. You’ll save $2.12 after the grab and go deal! Cuties are my grandma’s all time favorite kind of citrus. She’s never without a bag. They are so good! Final price = $2.87 for 3 pounds ($0.96 per lb.) , save $2.12! Looking for a new recipe to try? 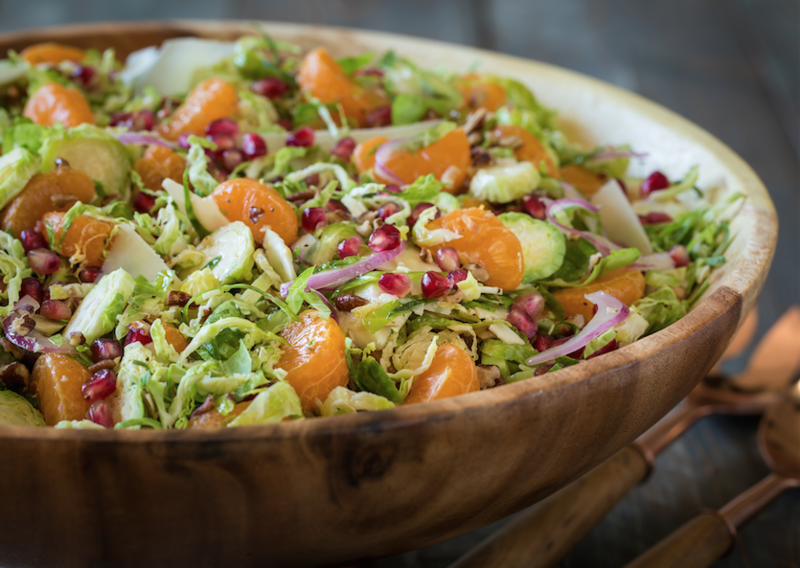 Check out how to make Clementine Brussels Sprout Salad.